Report Benchmarking is available to select clients who wish to understand how their products and services measure against their competition over time. In several key industries, Research America may offer regional, comparative results to clients who want to go beyond basic understanding the attitudes and opinions of existing customers, and gain insight into the wider market. 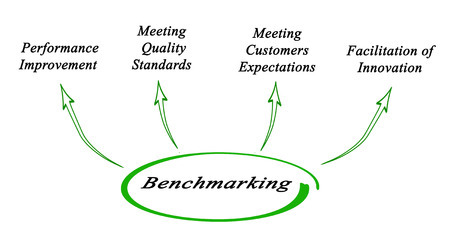 Benchmarking is also used by many clients internally to track their results over time (e.g, monthly, quarterly, annually) and to improve these scores with existing customers.